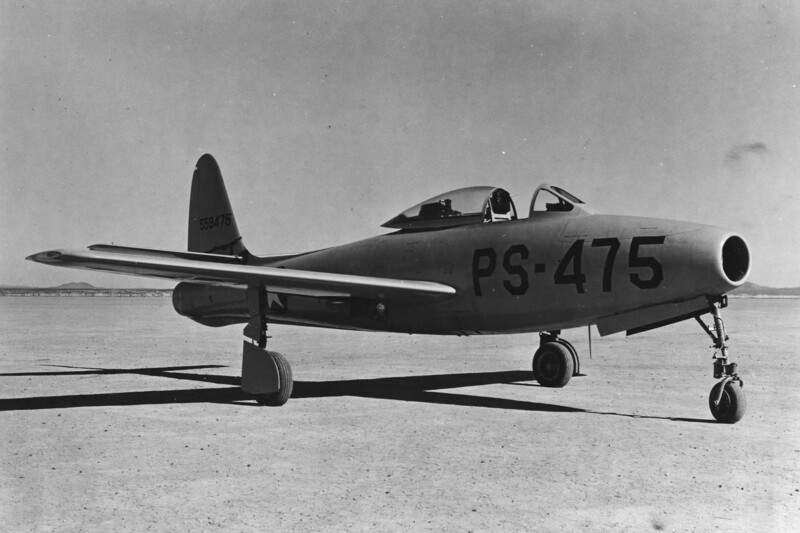 28 February 1946: At Muroc Army Airfield, California, (now, Edwards Air Force Base) the first of three prototype Republic Aviation Corporation XP-84 Thunderjet fighter bombers, serial number 45-59475, made its first flight with company test pilot Wallace Addison Lien in the cockpit. 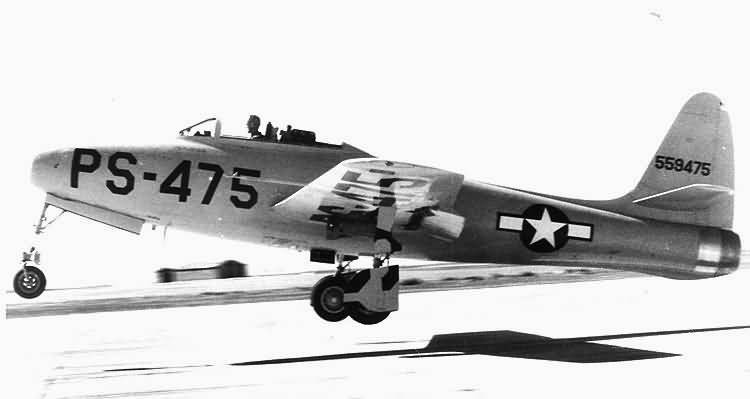 Alexander Kartveli, Chief Engineer of the Republic Aviation Corporation, began working on the XP-84 during 1944 as a jet-powered successor to the company’s P-47 Thunderbolt fighter bomber. 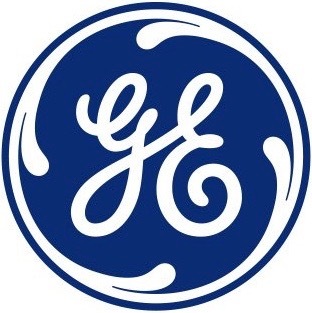 The prototype was completed at the factory in Farmingdale, New York, in December 1945. It was then partially disassembled and loaded aboard Boeing’s prototype XC-97 Stratofreighter and flown west to Muroc Army Airfield in the high desert of southern California. 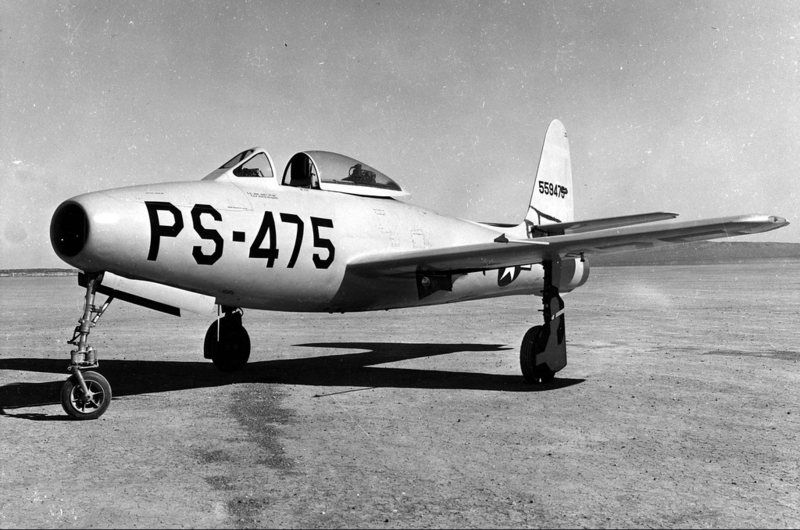 It was reassembled and prepared for its first flight. 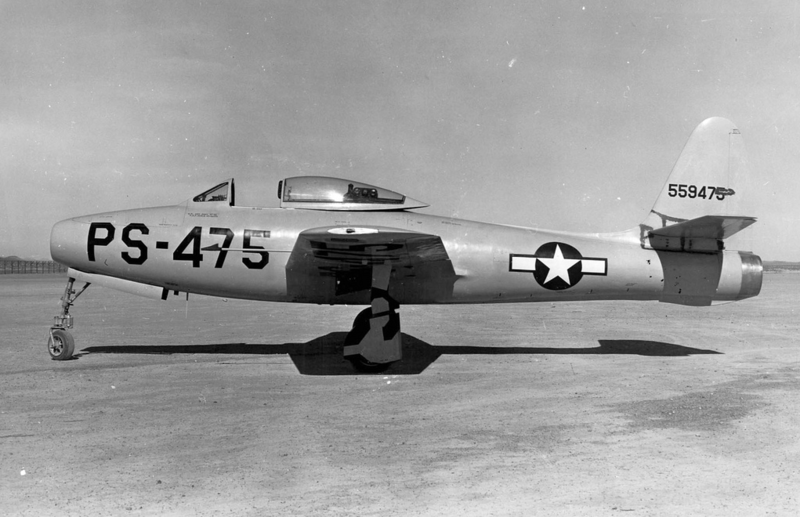 The XP-84 was 37 feet, 2 inches (11.328 meters) long, with a wingspan of 36 feet, 5 inches (11.100 meters) and overall height of 12 feet, 10 inches (3.912 meters). The wings had a total area of 260 square feet ( square meters). The leading edges were swept aft to 6° 15′. The angle of incidence was 0° with -2° of twist and 4° dihedral. The airplane had an empty weight of 9,080 pounds (4,119 kilograms) and gross weight of 13,400 pounds (6,078 kilograms). 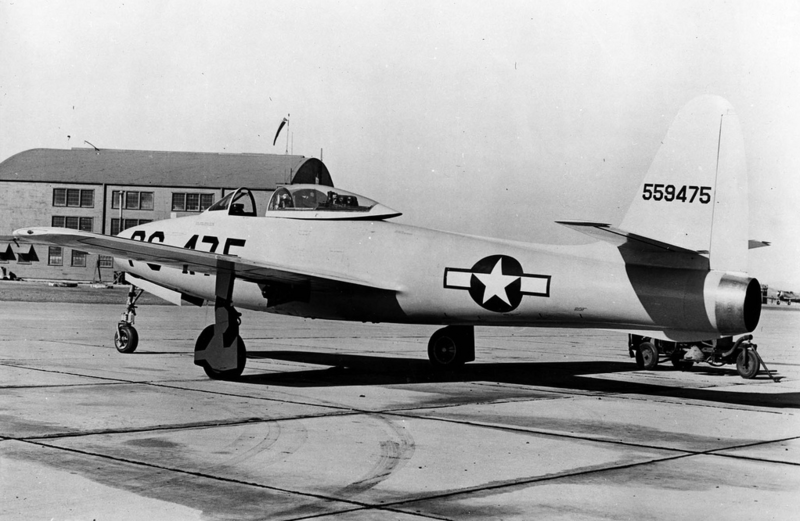 The XP-84 was powered by a General Electric J35-GE-7 engine. 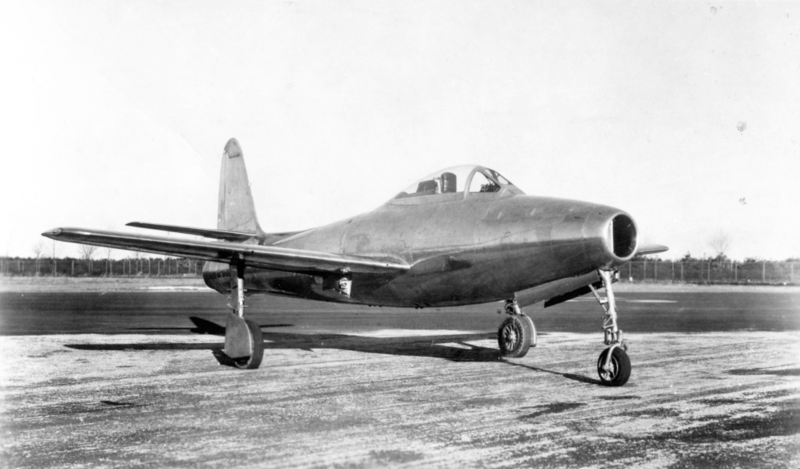 The J35 was a single-spool, axial-flow turbojet engine with an 11-stage compressor and single-stage turbine. 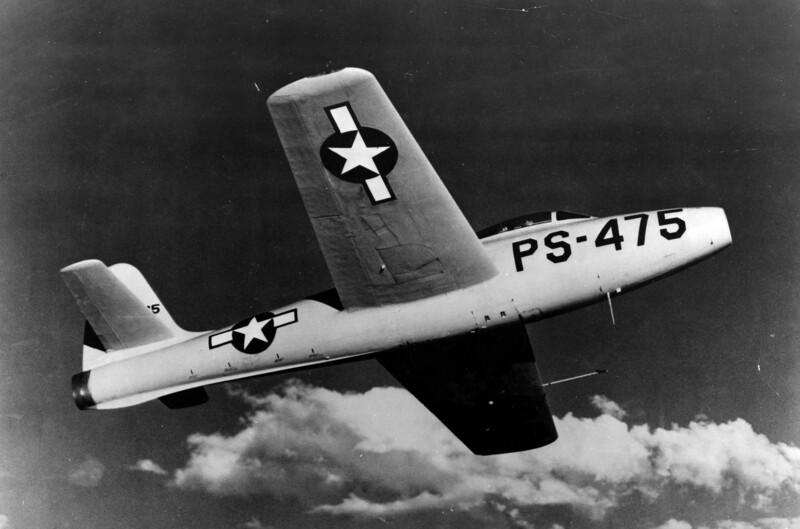 The J35-GE-7 was rated at 3,750 pounds of thrust (16.68 kilonewtons) at 7,700 r.p.m. (5-minute limit). The engine was 14 feet, 0.0 inches (4.267 meters) long, 3 feet, 4.0 inches (1.016 meters) in diameter and weighed 2,400 pounds (1,089 kilograms). 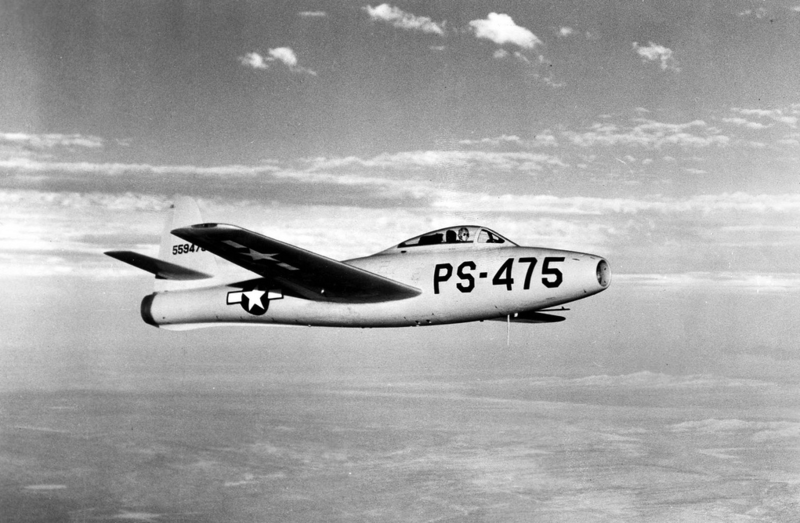 The XP-84 had a cruise speed of 440 miles per hour (708 kilometers per hour) and maximum speed of 592 miles per hour (953 kilometers per hour). The service ceiling was 35,000 feet (10,668 meters), which it could reach in approximately 13 minutes. The maximum range was 1,300 miles (2,092 kilometers). 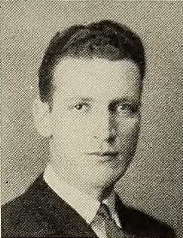 Wallace Addison Lien was born at Alkabo, in Divide County, at the extreme northwest corner of North Dakota, 13 August 1915. He was the second of six children of Olaf Paulson Lien, a Norwegian immigrant and well contractor, and Elma Laura Richardson Lien. Wally Lien married Miss Idella Muir at Elizabeth, New Jersey, 26 December 1946. They would have two children.